Well.. here it is…. My first ever Blog! I’m so excited to be doing this, especially today, as this is the first time that you are all getting to see my brand new website too. Over the last year, Cheshire Home Fragrance has grown from strength to strength and after Christmas, I thought the time was right to invest more into the business and take it to the next level. So here is the first big step – Cheshire Home Fragrance’s new website. Bec Lee of Bright Web Design has been amazing and has put so much work and guidance into the project and I am sure you will agree how fantastic it looks. Special thanks to Chelsea Shoesmith from Chelsea Shoesmith Photography for the fabulous photographs that she has taken for me and a final huge thank you to a certain somebody (who shall remain anonymous) for allowing me to use her house for our photoshoot and being able to produce the fabulous photo’s– she knows who she is… thank you! Over the next few weeks, I will be taking step 2 and you will be seeing some gorgeous new products being added to the website… watch this space! Finally… (for now)…. I think it’s probably time for you to put a face to my name … and for those of you who don’t know a name to my face…. 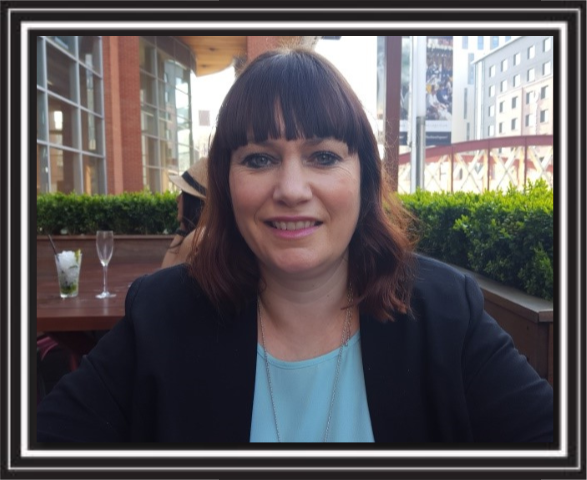 So here I am… Caroline, Owner of Cheshire Home Fragrance. I’m really looking forward to keep you all up to date via my Blog … keep coming back to find out lots more from Cheshire Home Fragrance.